Paying agents their commissions electronically is simple with BrokerSumo. Once you're ACH Transfer account is setup, and your agents have added their ACH banking info, you'll be able to start making payments. To pay an agents commission you'll go into the transaction page and click Pay Agent at the top of the screen. Click Pay Agent - ACH Transfer. You'll be taken to a confirmation page. At the top of the page you'll select the Funding Source you want to use. This is from your list of added bank accounts. Next you'll choose whether to send a Standard or Expedited transfer. Standard transfers take 2 business days. For example, if you initiate a payment at 12pm CST on a Monday, the funds will be in the agent's bank account by end of day on Wednesday. Expedited transfers take 1 business days. For example, if you initiate a payment at 12pm CST on a Monday, the funds will be in the agent's bank account by end of day on Tuesday. 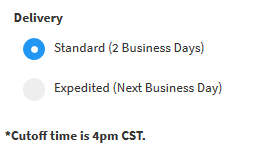 IMPORTANT: All payments must be made prior to the 4pm CST cutoff time for them to reach the recipient in these time frames, otherwise, you'll need to add 1 business day to the time frames above. 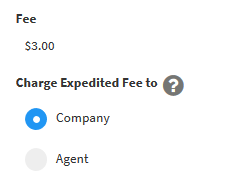 If you choose Company then the company will pay the fee, so in the example below the agent's commission is $951.00 and the fee is $3.00 so the company's cost will be $954.00. If you choose Agent, then the fee will be passed thru to the agent. For the same example, the agent will now be paid $948.00 because of the $3.00 fee so the total cost to the company will be $951.00. Click the Confirm button at the bottom of the page and you're payment will be initiated. 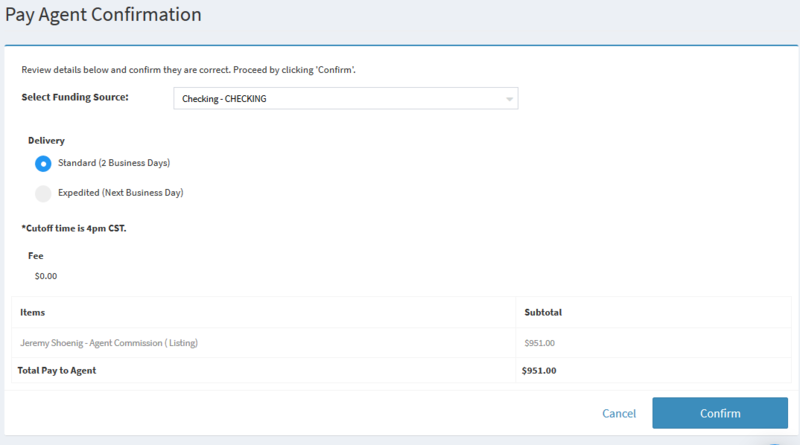 All of your payments will be shown in the Payment Transfer Log under the ACH Transfer menu. Click here for more information about the payment transfer log.